CBS finally responds to a progression of tweets from former NCIS performing artist Pauley Perrette in which she claimed she left the popular crime show in the wake of persevering through "multiple physical assaults." In one of her tweets, Perrette wrote "He did it" without naming the perp. CBS Television Studios confirmed Perrette approached the network "with a workplace concern" over a year ago BuzzFeed News reports. 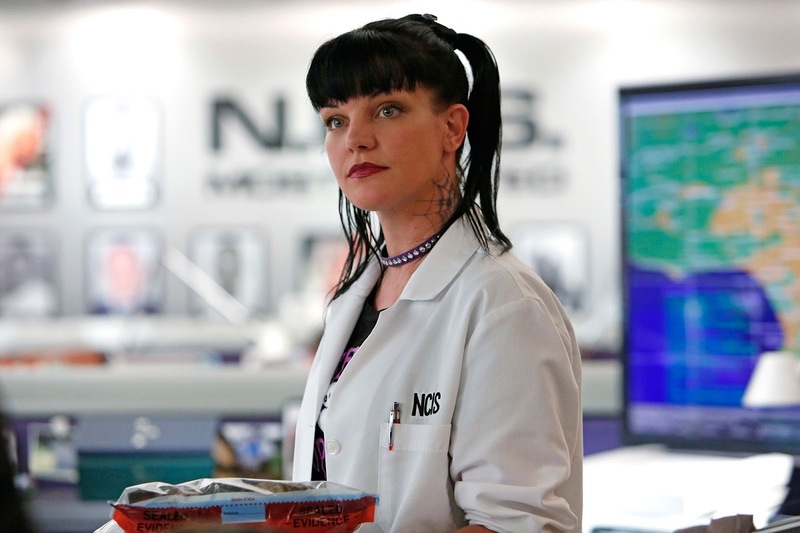 Pauley Perrette had a terrific run on NCIS and we are all going to miss her. Over a year ago, Pauley came to us with a workplace concern. We took the matter seriously and worked with her to find a resolution. We are committed to a safe work environment on all our shows. - Statement from the CBS Television Studios. Perrette played the character of gothic forensic scientist Abby Sciuto on the crime TV show for 15 seasons starting from 2003 until her final appearance last week. Perrette also allege her image was being slurred in the media by a "very rich, very powerful publicity 'machine.'" She claims she stayed on the show to protect crew members' job. "It's horrifying. I left. Multiple Physical Assaults," she wrote. Though she did not name "NCIS" in her tweets but the timing coincides with her final appearance on the TV show hence, it's safe to assume what she was referring to.